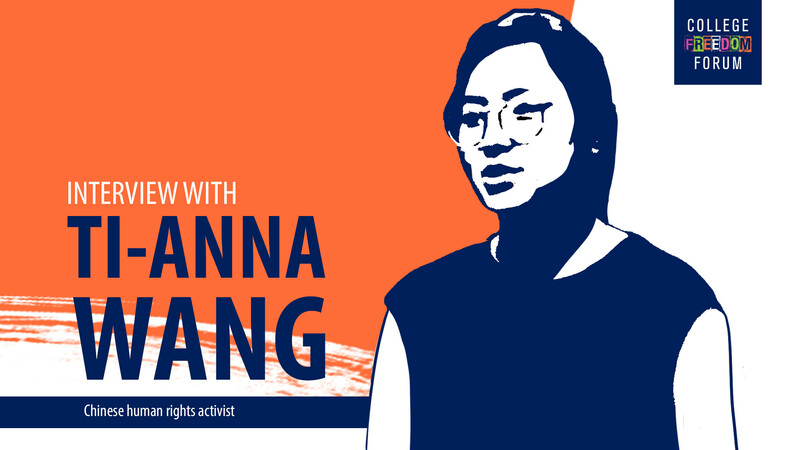 Ti-Anna Wang is currently fighting for the freedom of her father, a political Chinese prisoner sentenced for his works as a pro-democracy activist. 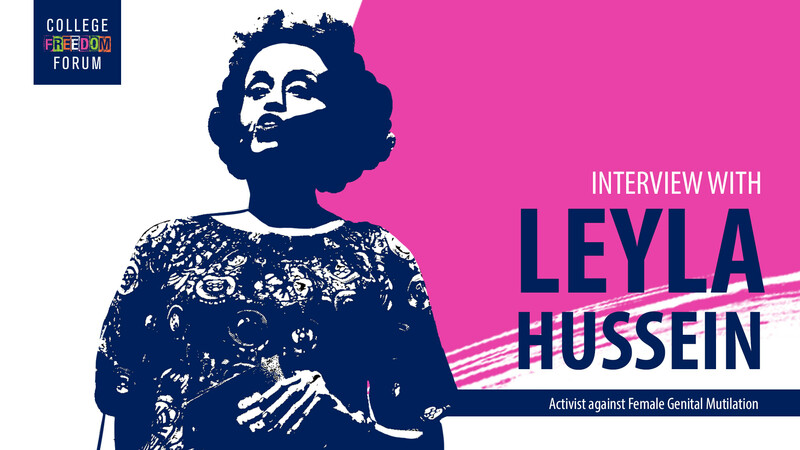 During this interview, she shares her struggles and battles of this experience and the association of this with human rights. Wang explains her story of becoming an activist since she was thirteen-years-old, and how there has not been much change in her father’s case because of the power of the Chinese Government. 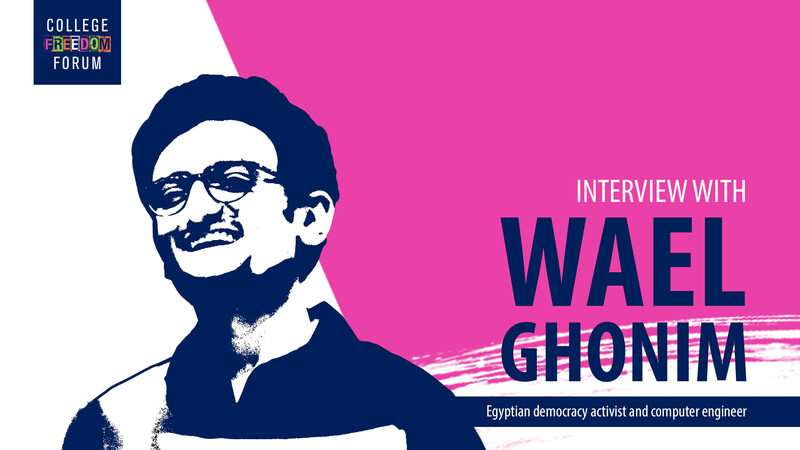 One of my biggest goals is to make sure that his name and his sacrifice are not forgotten even if I cannot secure his release, I want to make sure that what he is enduring is not in vain." Ti-Anna reveals the results of her work as an activist to release her father and her perspective on why individuals should care about human rights. 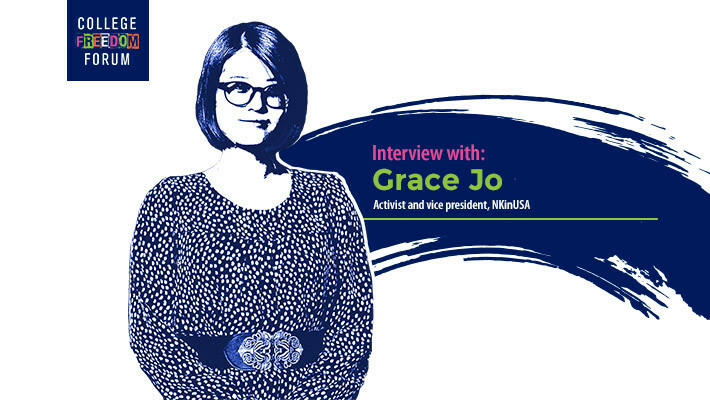 She advises students to educate themselves, seek out stories and commit to learning more about important issues that are affecting many people around the world. Wang expresses her opinion of social media as a tool to fight for democracy, and how in the context of China, a country where traditional media is regulated by the Government, this technology is a way for citizens to communicate with each other, organize and spread the news.